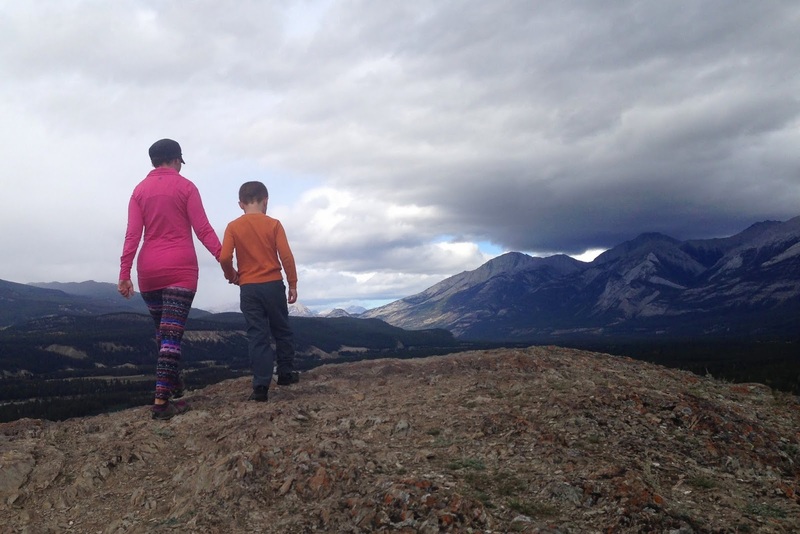 Our friend Tanya Koob has written a new blog post about vacationing in Jasper. Tanya writes about the adventures of exploring the Canadian Rockies with children, but her new blog post is perfect for any nature lovers – with kids or without – who are looking for a getaway. 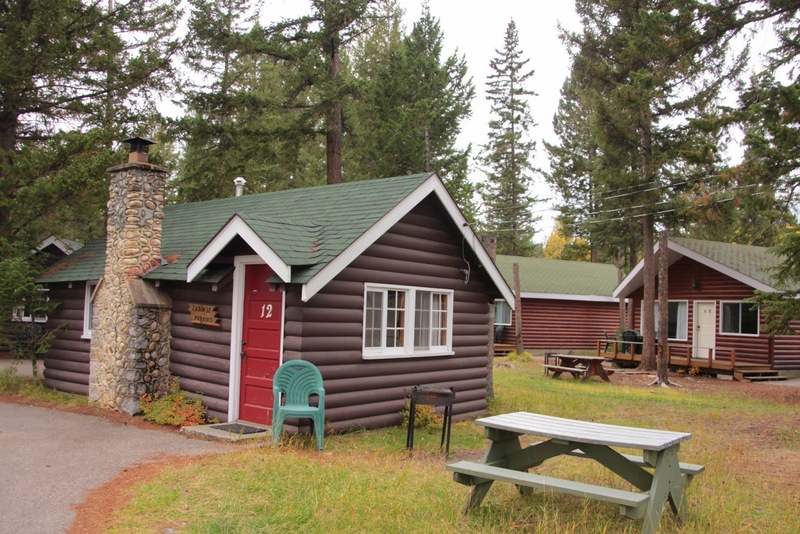 Tanya and her family found that the Pine Bungalows property offers comfortable, rustic shelter without sacrificing all modern conveniences. They enjoyed a couple of local outdoor activities during their two night stay in Jasper, and also took a mini road trip to Miette Hot Springs. Click here to read the blog post and get ideas for your own short getaway in Jasper!